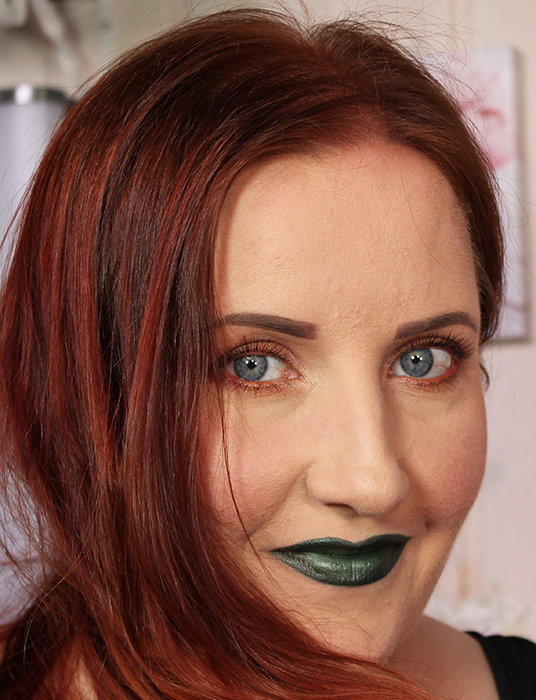 My blog has been quiet once again but these challenges Finnish beautybloggers come up with are so cool that I just have to take part when ever there is one. 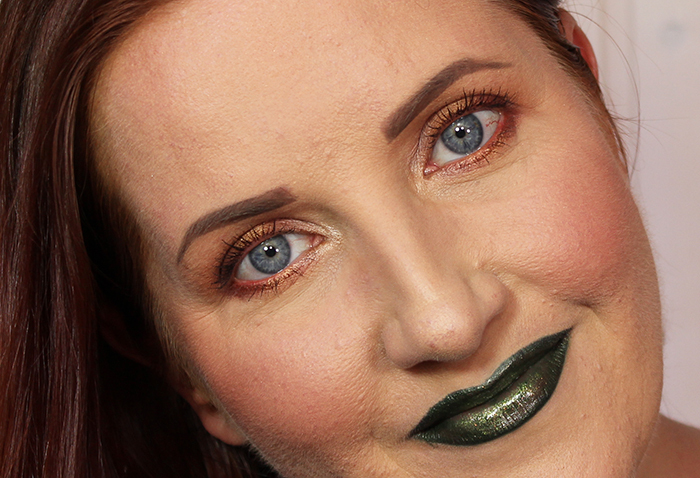 This time it’s a spring makeup theme one and Sanna from Alohair blog is behind this idea. Also Finnish webstores Pretty.fi and Glitternisti took part on the challenge by sending us eyeshadow palettes and gorgeous glitters. Happy Monday! My blog has been pretty quiet lately but if you follow my social media accounts you know I’ve still been around. I’m going to try and write a “How I’m doing” post soon enough but let’s get the show running again with this post. 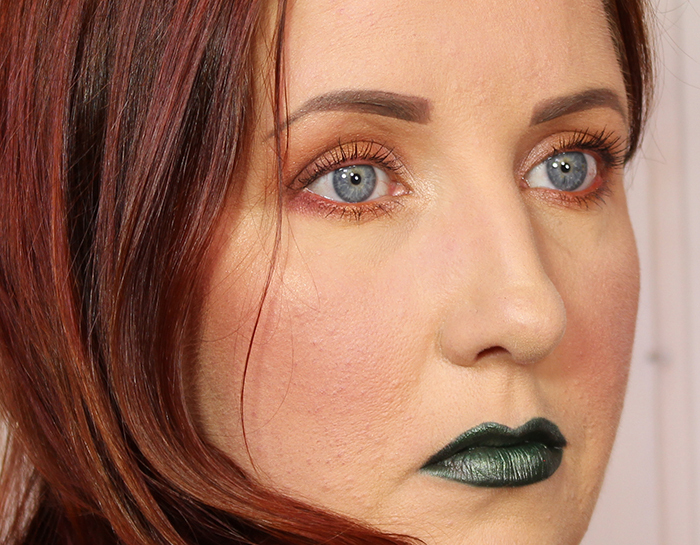 I got an opportunity to join “1 palette 10 bloggers” -challenge for Finnish beauty bloggers and I was excited to take part. 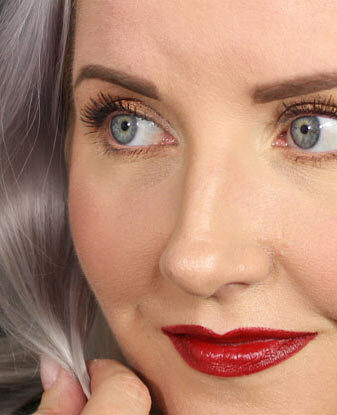 The awesome idea for this challenge came from beauty blogger Charlotta Eve and pretty.fi – cosmetics webstore made it possible for us to do this. There’s already been two palettes past two weeks on this challenge and today it’s time for NYX Professional Makeup Perfect Filter in Rustic Antique. I have to admit I totally stayed on my comfort zone when choosing this palette. Lately I’ve been absolutely crazy over warm tone palettes like this. Rustic Antique didn’t let me down either. There’s a good amount of pigment on these shadows and they apply and blend smoothly. You can also mix the shades together to get even more variations. 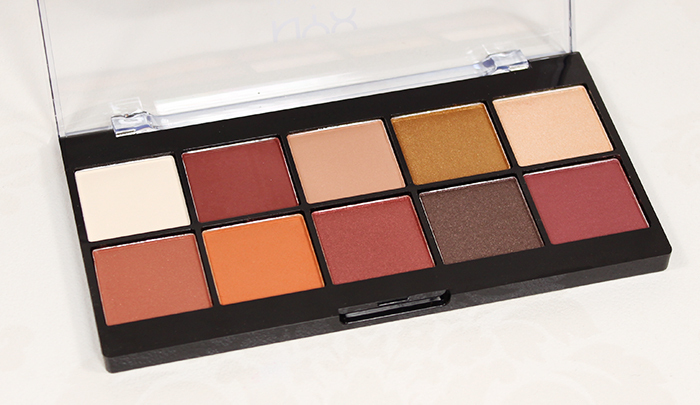 Very lovely palette that I will continue to use often! If I chose the palette from my comfort zone I also stayed there with my eye makeup look. Warm tone palettes like this can really make blue eyes pop and stand out beautifully. This kind of look has very much been my go-to-look lately. I decided to do something a little different with my lipstick though to shake things up a bit. I can’t even remember what shades I used where in this look. I also mixed some shadows together to create more shades. 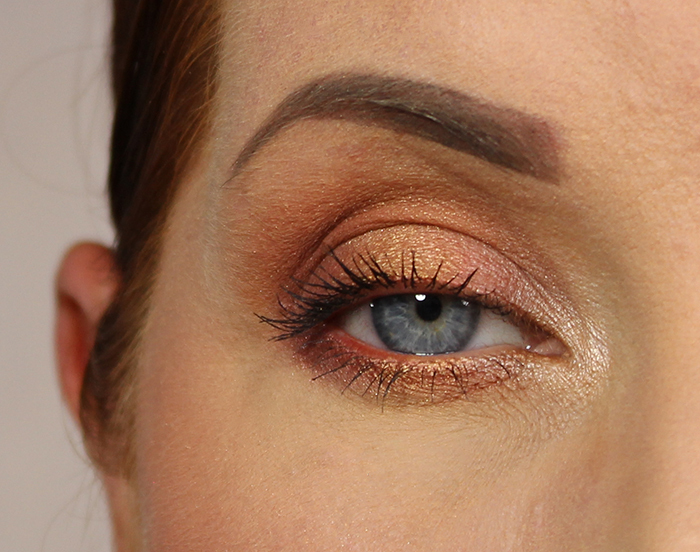 There was enough variation on this palette so that I was able to do my whole eye look with it and didn’t have to reach for another palette for more color options. I really did like this look. Unfortunately I had again eaten something that made my allergies break out the skin on my face and it looks pretty pump-y and uneven under the foundation. You can also see my blogging break on these photos. I had really hard time taking photos I was even remotely happy with. But this is what I did and this time it has to be enough. At the end of the day I had fun and I loved taking part in this challenge. I will list the products I used at the end of this post.